8. Automated Soul "Magic Keyz"
Mixed Signals ADE Sampler for 2011 is a cross section of upcoming MSM releases, bits and pieces for 2011/2012 including a stellar dub remix of Alton Millers Stars in your Eyes from Alton's Upcoming Light Years Away Remixed Compilation by top German export Andre Lodemann, previously unavailable on Digital remixes of Sid Vaga by Roy Davis Jr. and of San Soliel's "I'm Not There" by Andy Roberts, alongside original productions and remixes by DJ Romain, Rise Ashen, Stephane Vera, Automated Soul and Fish Go Deep. 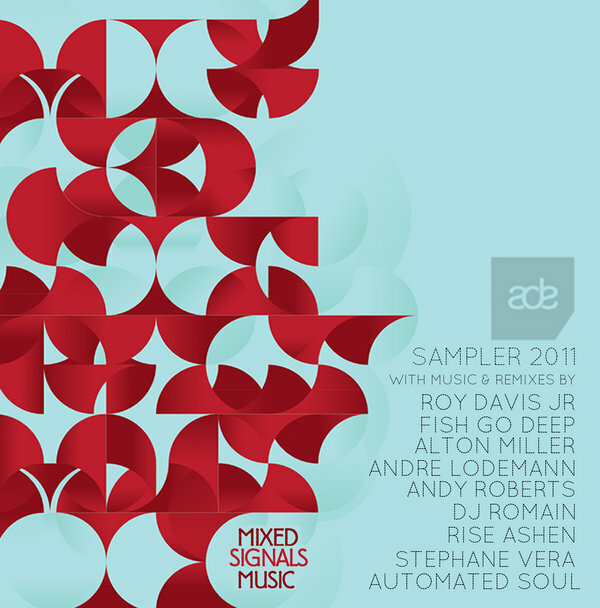 Be sure to Check out the Mixed Signals Music Showcase in Amsterdam featuring many of the artists on this Sampler on Thursday October 20th, 2011 @ Desmet Studios. Email contact@Mixedsignals.ca or Check out www.mixed signals.ca for more info.